Love to serge but have a hard time with the serger tails? 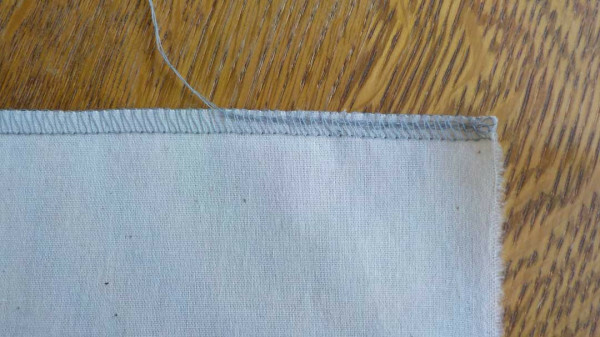 Follow these next couple steps from Threads magazine to have perfectly neat and tidy serger seams! View the original article. 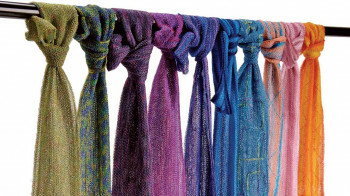 You'll need a serger, thread, scissors and fray preventer (optional). 1) Cut the thread tail to about 2 inches. 2) Gently pull the tail, so two threads release a bit and the entire tail loosens. 3) Thread the tail onto a tapestry needle and pull it through the serger stitching; trim any excess, and apply fray preventer if desired. By loosening the tail threads, you reduce bulk for a cleaner finished seam end. That's it! 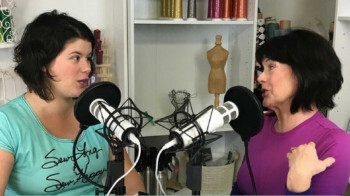 Categories: Serging, Tips & Tricks Learn More about Serger Stitches with this Podcast!